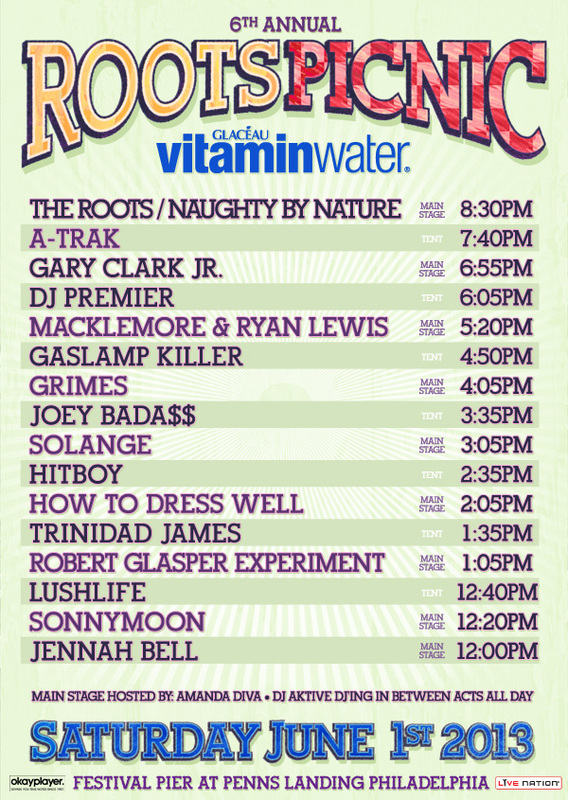 For those of you attending the SOLD OUT Roots Picnic this year at Penn's Landing, we have the official set times for all of the acts! Check it out above and plan accordingly! Who are you most excited to see?